At least, according to you. You can’t see, but I am pointing my finger squarely in your direction. With backwards compatibility now a proper thing on the Xbox One thanks to some handy-dandy emulation, it’s only a matter of approving games to make the jump from Xbox 360 to its bigger current-gen sibling. Y’know, in case developers don’t want to repackage games in HD collections, that is. Definitively. There’s a wishlist for certain games to make that jump, and right now, it looks like the best Call of Duty game is leading the pack. 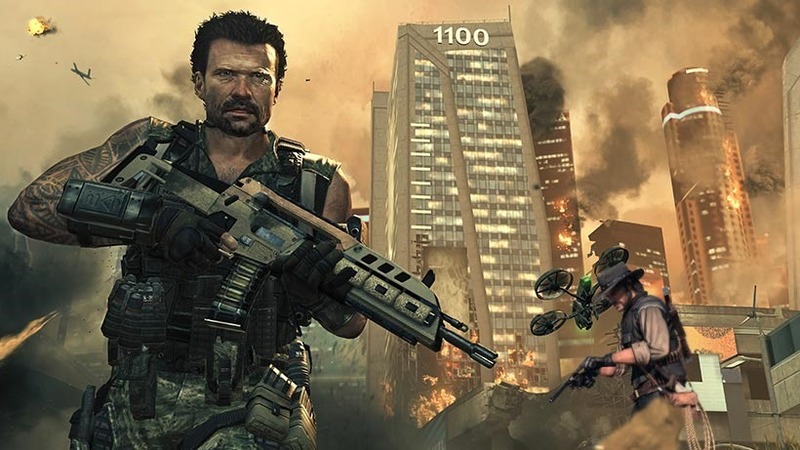 Having toppled Rockstar’s western masterpiece Red Dead Redemption off the number one spot, Call of Duty Black Ops 2 is numero uno on the backwards compatibility charts. The 2012 shooter has more than 78 000 votes at the time of writing, narrowly edging Red Dead Redemption which sits at just over 75 000 votes. Clearly there’s something wrong with this list. I mean, Metal Gear Rising: Revengeance isn’t number one. SHENANIGANS! Xbox One Preview Program members can play 21 Xbox 360 games right now, with Microsoft planning to add more as part of a planned public rollout this holiday season. If Activision’s on board, we might finally get to ask Mason where those damn numbers are again.